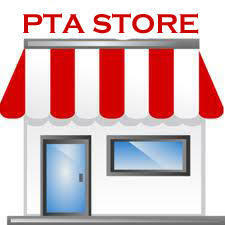 ​ HSE PTSA is looking for parents to join our executive committee next year. Please support our students by volunteering for these important positions! Click below for form! 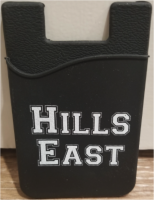 HILLS EAST Silicone Phone Wallets are in- LIMITED QUANTITY- order today before they are gone! 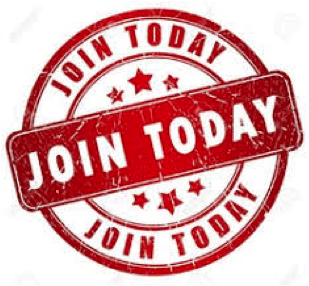 MEMBERSHIP, MAGNETS OR DONATE TODAY! 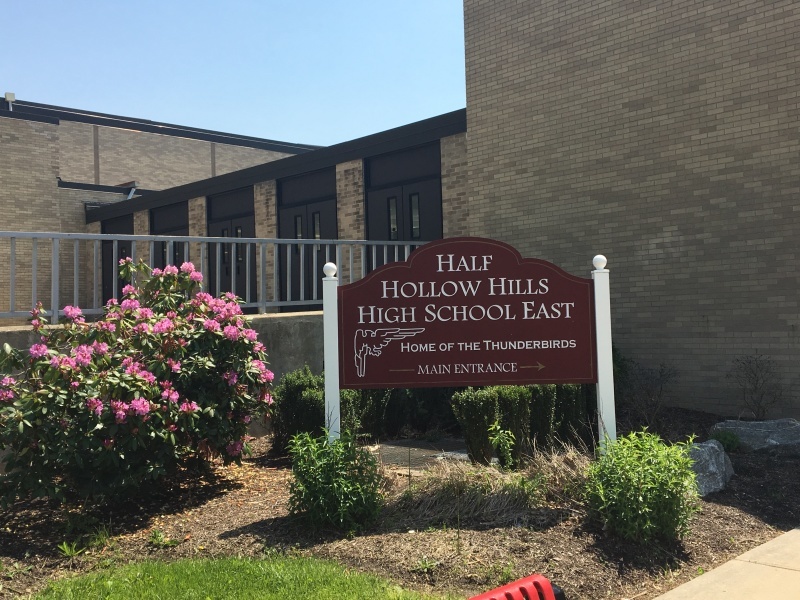 Be a part of our school community!